Do you know what is the European Reformation? We created a page to give you all the information you need. Just visit our new European Reformation section on our website. 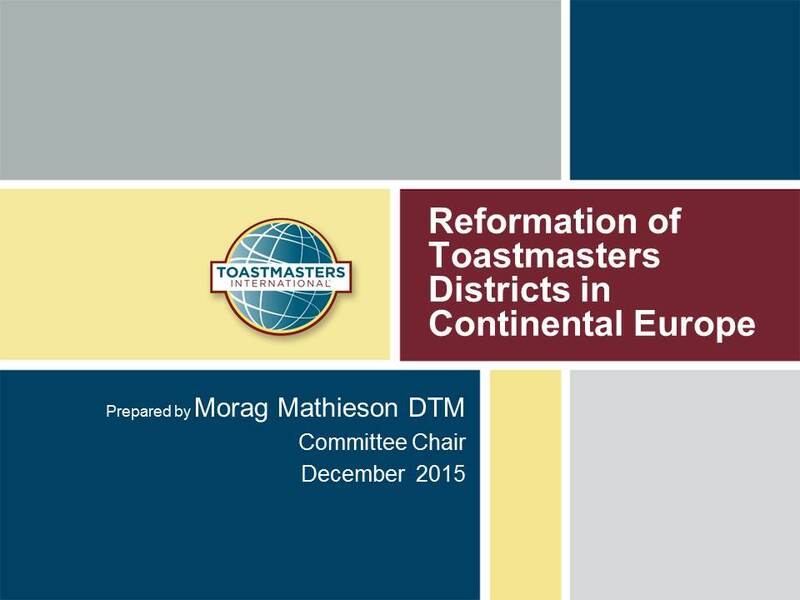 Minutes and presentations of our District 59 Executive Council Meeting (DECM) on November 13th, and District 59 Council Meeting (DCM) on November 14th in Amsterdam, Netherlands are available on our District Executive Councils.